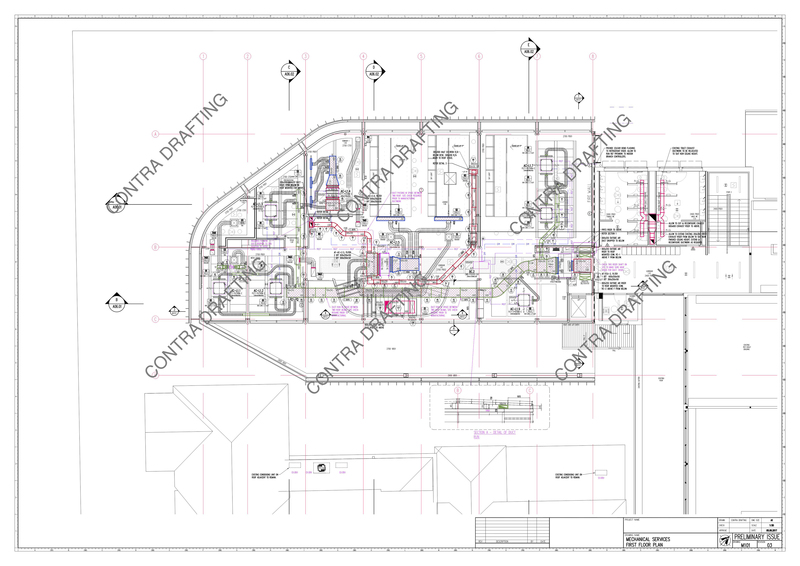 With combined industry experience spanning around 40 years, which we bring to bear on every project we undertake, Contra Drafting has a unique service offering for its clients. We assembled individuals who have attained excellence in their field of work on assignments that are sometimes global in scope and scale. Our clients benefit from the convergence of skill, expertise and professionalism that we offer and gain from our unique ability to add value, save time and reduce costs, all while we commit to delivering work that is of the highest standards. We have positioned ourselves in the industry as value managers and innovators. Our main propositions are: discovering more innovative approaches to completing a task – whatever its nature – and, solving problems with the ultimate aim of offering our clients greater value for their investment. 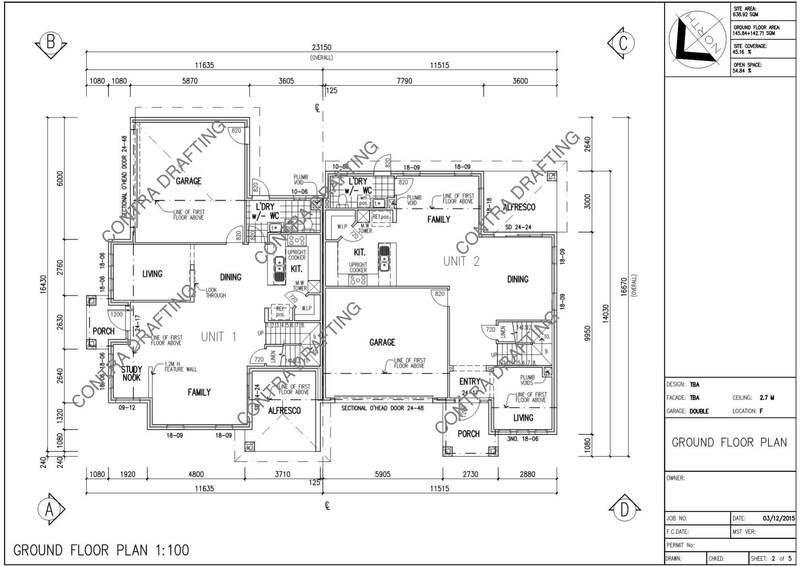 We provide engineering and drafting services leading to the design and production of shop drawings for manufacture and install. What sets us apart from our competitors is our ability to take existing designs and plans and re-design them into value managed construction drawings, the aim of which again is to add value and reduce building and construction costs. 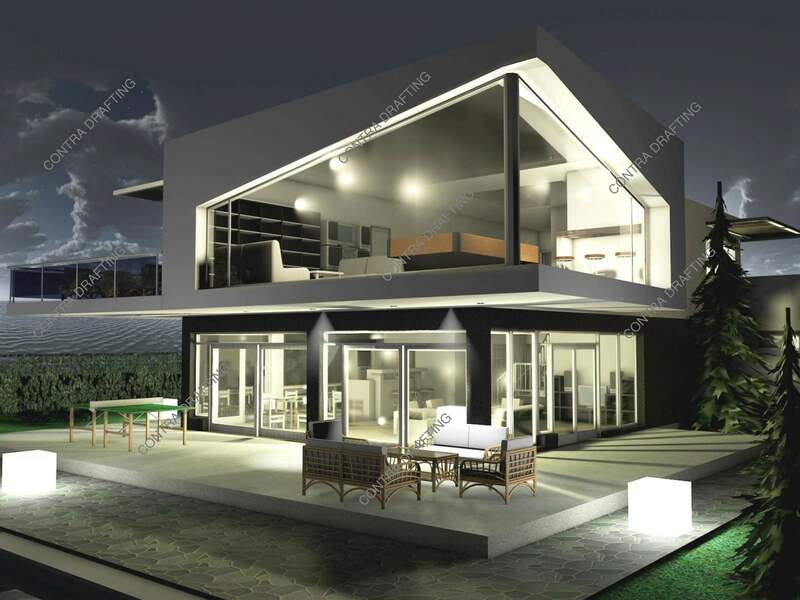 Using state of the art technologies and a proactive approach to customer service, we offer architectural services, aiding in the design of ‘dream homes’ or profitable investment properties, and further assist our clients in achieving the best possible financial return on their investment through smarter design and more strategic marketing. Additionally, Contra Drafting can assist in providing high quality rendered images to assist in promotion and marketing. Contra drafting is quickly gaining recognition and a reputation among its growing customer portfolio. We pride ourselves in already having a strong client base that includes developers, builders, architects, consultants, engineers and contractors, in both the residential as well as the commercial building and construction sectors. What makes Contra Drafting unique is our ability to add value to every project we work on. We can undertake the review, re-design and re-engineering of existing plans and designs aiming to add value to your project. We understand that on-site costs are the largest source of expense for any project, and for the reason we apply our specific knowledge and expertise to help reduce time spent on site. Our dedication to innovation is born from our commitment to value management and development. We constantly scour the market to discover and implement the latest technology that promises more efficient and more effective equipment and methods of delivery. Collaborating with Contra Drafting means you will always have access to the newest most innovative and most cost effective technologies at your disposal. The Contra team is constantly engaged in development. We are always attempting to discover new ways to help our clients, like for example deploying a range of CAD programs to suit client’s specific requirements, instead of just the one. Whether we are looking to develop new standards as a means to improving workflow or developing checklists to enhance and maintain a high level of drawings, we are always researching, refining, advancing and evolving. driving ideas into amazing realities! Contra Drafting provides a range of drafting services for the construction industry from our offices in Melbourne & Sydney, Australia. 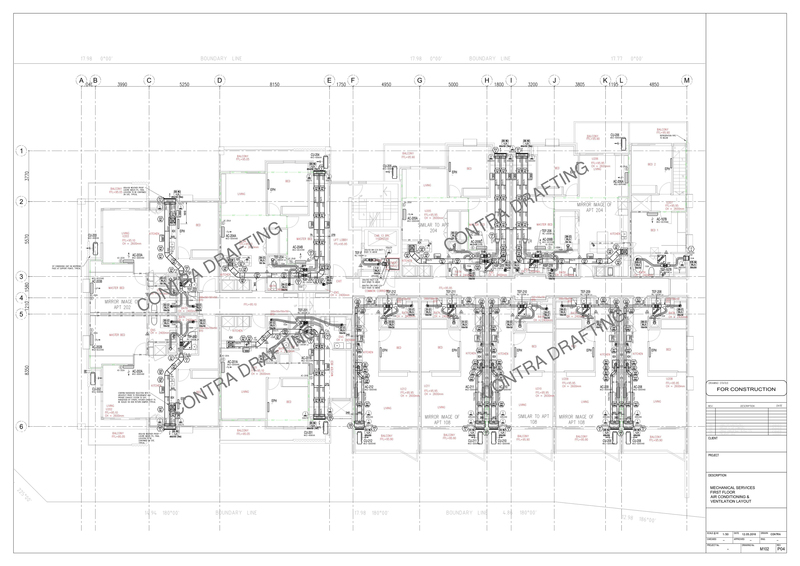 Our success lies in our ability to produce high quality shop drawings paying special attention to detail and value management. 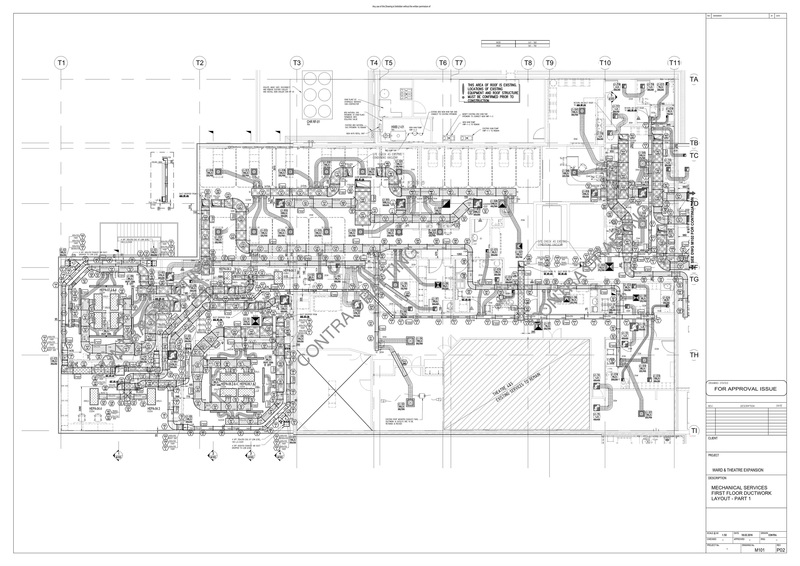 Detailed HVAC shop drawings for manufacturing and installing of heating, ventilation and air conditioning equipment and materials. As with all the services we provide, we pay particular attention to finding opportunities that will add value to your project while at the same time reducing overall costs. 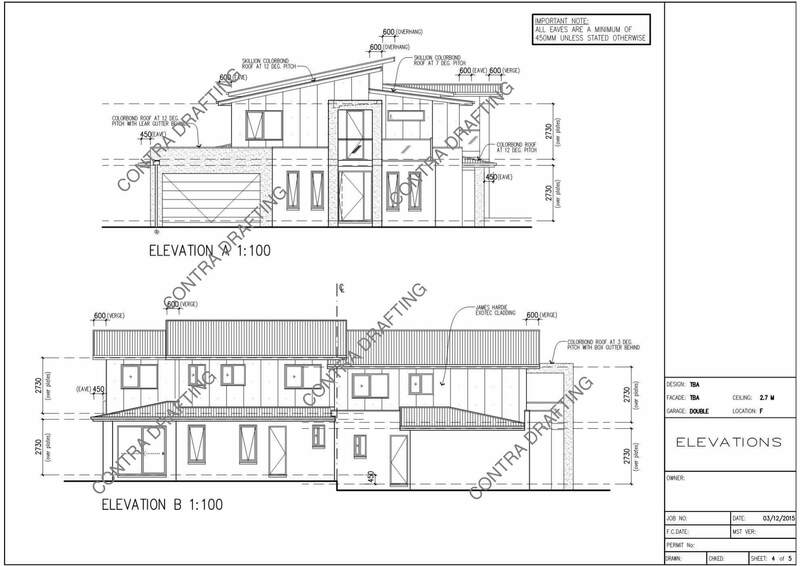 From For Approval to As Installed drawings. 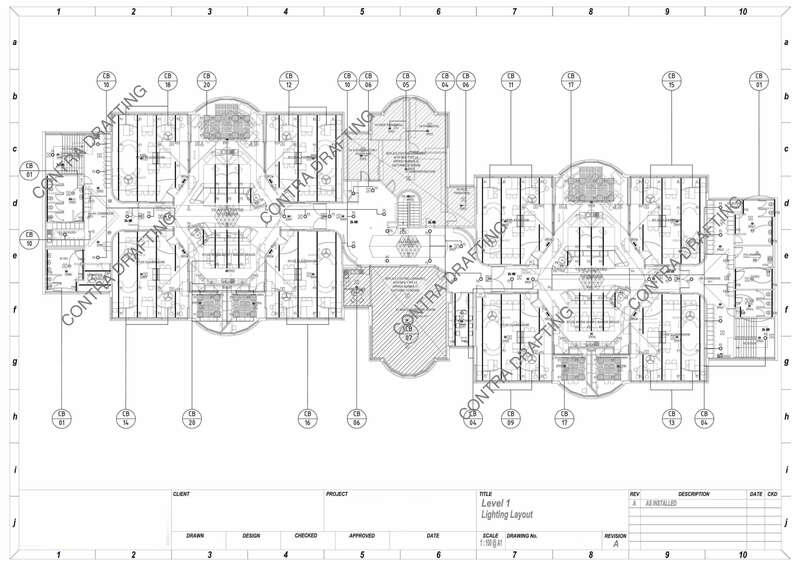 We provide floor layouts, sections and schedules – everything required for manufacture and installation. 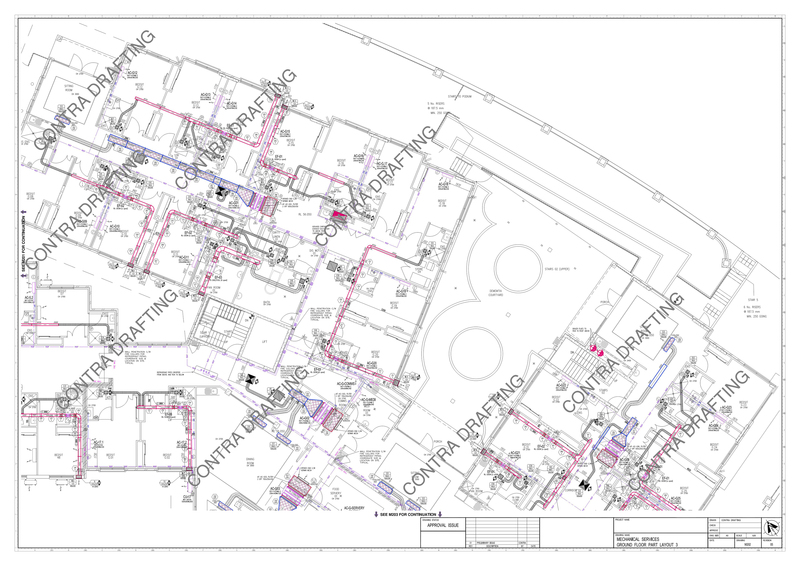 We can also provide Heat Load Calculations required for floor layouts, re-engineer existing floor layouts to a more efficient design. 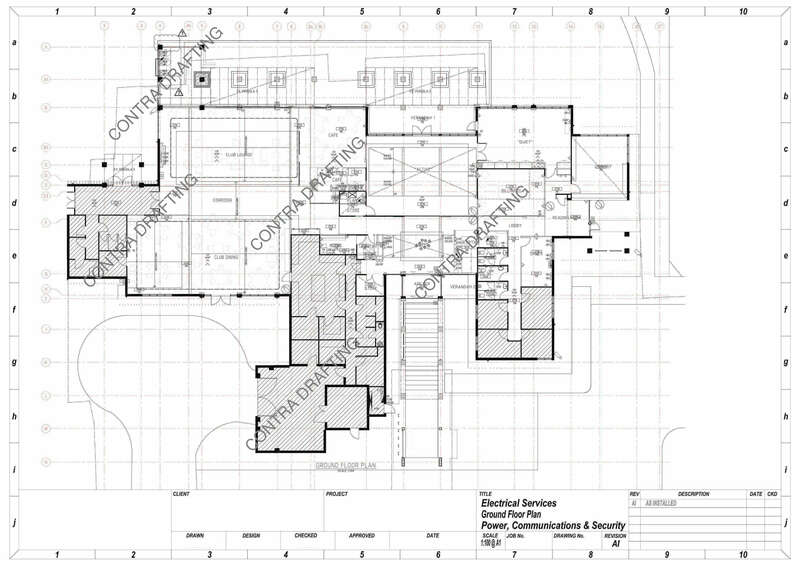 Our engineering team has a wide experience across residential and commercial drawing projects. 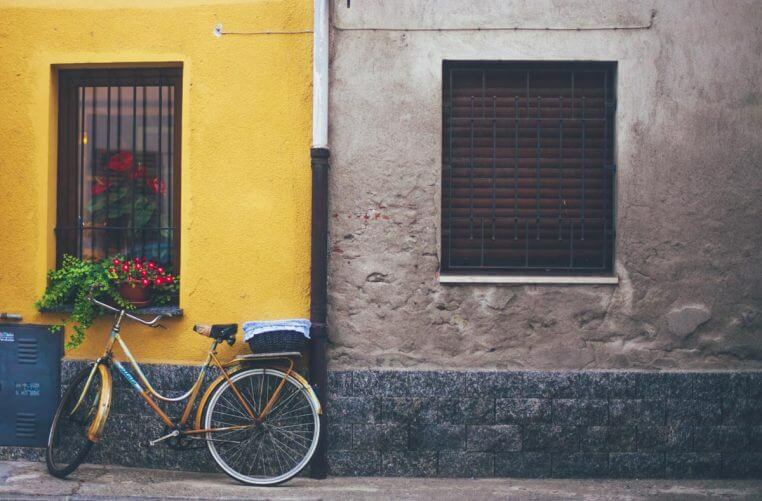 Servicing both the residential and commercial sectors, we can assist in the design of your new ‘dream home’, investment property or commercial building, through the crafting of architectural designs that will impress. We not only strive to impress you with the design itself which will be of the highest aesthetic order, but also with the capability of the design to save you on costs and time whilst never comprising on quality. 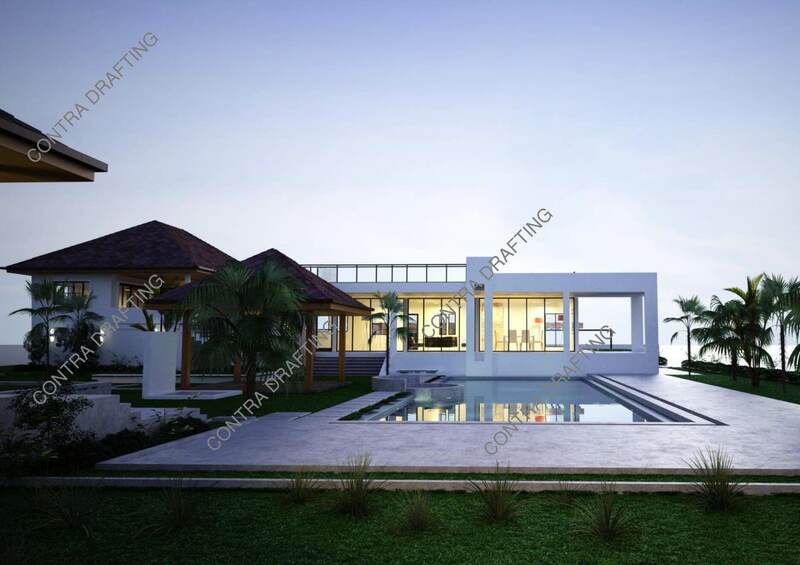 Using state of the art technologies, Contra Drafting, will help you visualise your project, whatever it may be, through the production of high quality illustrations and renders. Our clients benefit from this additionally, as they are able to utilise the renders for marketing, advertising and promotional purposes. 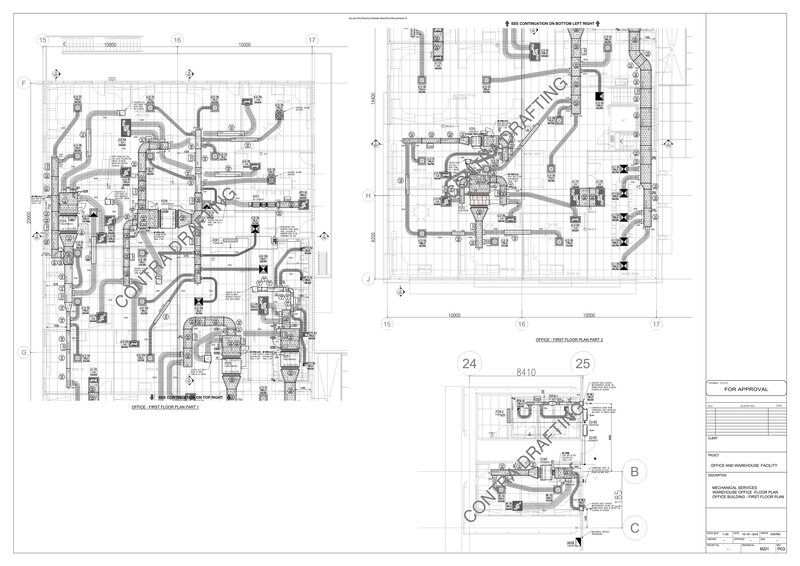 Our team of Electrical Designers can assist with completing As Installed drawings. We work along side electrical contractors to amend and issue as installed drawings which are required at completion for most projects. Our Landscape Designers (Home & Landscape Design) can create the perfect gardens that will have your neighbours turning green with envy. Our designers work alongside you to create an individual garden that will add kerb appeal to any property – existing or new. 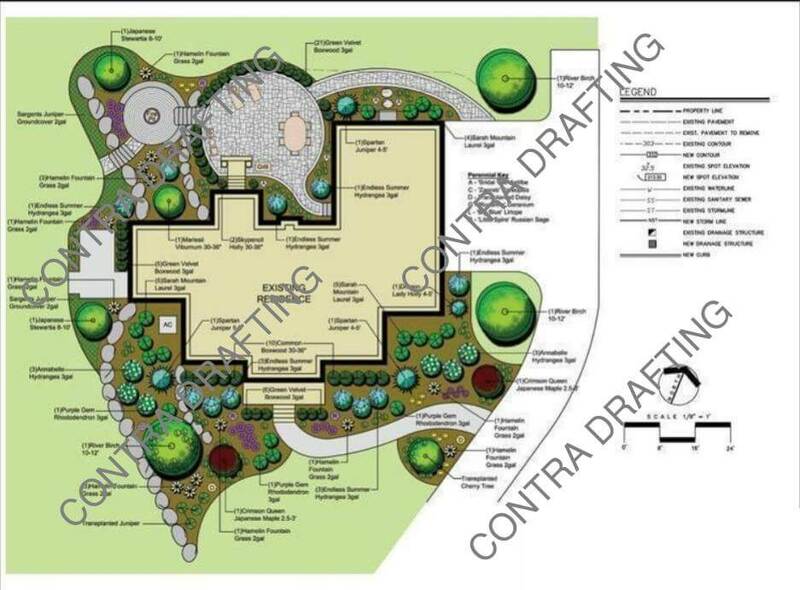 Our designers have local and international knowledge when it comes to designing gardens. HVAC system can be determined as an effective tool to create a pleasant working environment. 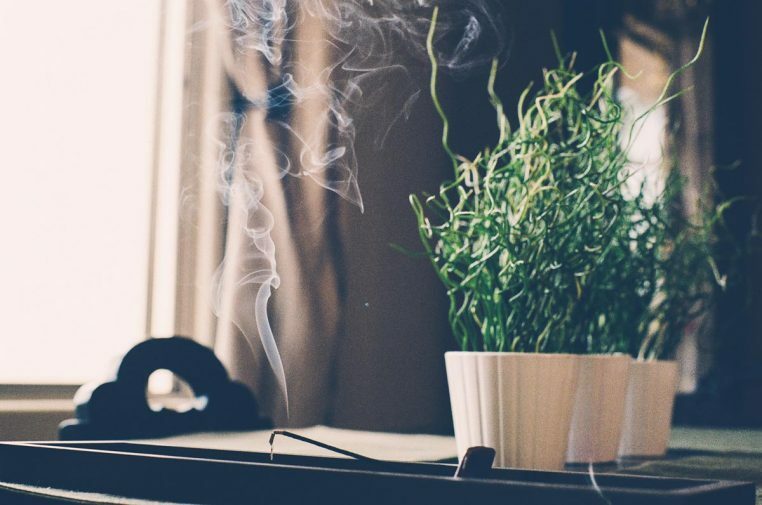 None of the business men or employees would prefer to sweat, freeze or dirty their clothes unnecessarily, so it’s their best available option they choose a type of HVAC to keep the interior working environment fresh and comfortable. This blog will be manifesting the top pros/ Importance that a business organization could inherit. Here at Contra Drafting we strive for customer satisfaction. We believe in building relationships with our customers.